The Kolkata school education department has decided to install 18 CCTV cameras and biometric attendance system for teachers at 41 government schools in Bengal, from the current academic session. 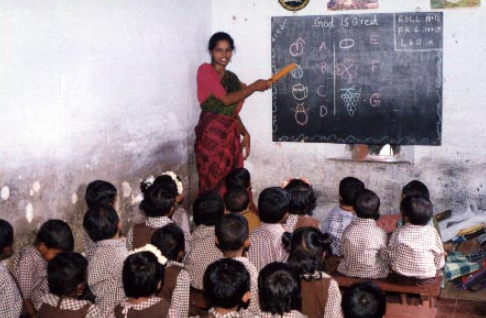 This also includes two teacher training institutes. The CCTV cameras will be installed in public spaces, in and around the school premises that are accessible to outsiders. The circular issued by the education department also specifies the locations for the cameras to be installed, like corridors, outside toilets, near the headmistress or headmaster’s room, gates of the school, library, laboratories and even outside the classrooms, if necessary. The biometric system will help schools to keep a tab on teachers who do not take classes, leave before time or are absent. The education department also plans to set up smart labs at all government-run schools in Bengal.